Are you a body builder? Want to boost up the strength of your body? Wish to do an aerobic exercise? Your answer is here. Start this passionate exercise known as ‘Burpee’. It provides you with extraordinary strength. The primary steps are executed in four movements, and it is known as ‘Four count burpee’. A whole body workout, sometimes burpee is called as Basrardo exercise. It is also called d Body Blaster exercise. Let us look at the origin of this workout. The burpee is an art of mixed exercise. It comprises push-ups, vertical jumps and squat exercises. An American psychologist, Royal H Burpee had drafted this form of exercise to test the power of the body parts while they move together smoothly, efficiently, quickly and easily with tremendous vigor. This form of exercise was eagerly adopted by the military force and naval men to identify the toughness of their bodies and minds in those days, when the Second World War was about to take place. But, now-a-days, the army men do this exercise with eagerness and sportiness for a very constructive effect in their fitness routine exercise. Who Can Do The Burpee Workout? The burpee workout is done fundamentally by the mixed martial arts practitioners and military forces as part of their regular routine exercise. Anyone can do this exercise, but he or she needs to be an adult. This exercise is also known as an end to most bodyweight exercises. Sometimes, a few people may dislike this form of workout. As no appliances are required to perform the burpee workout, many people love doing this workout at any place they want to. But, it is a tough workout, which is why often people dislike it. There are several forms of Burpee workout. 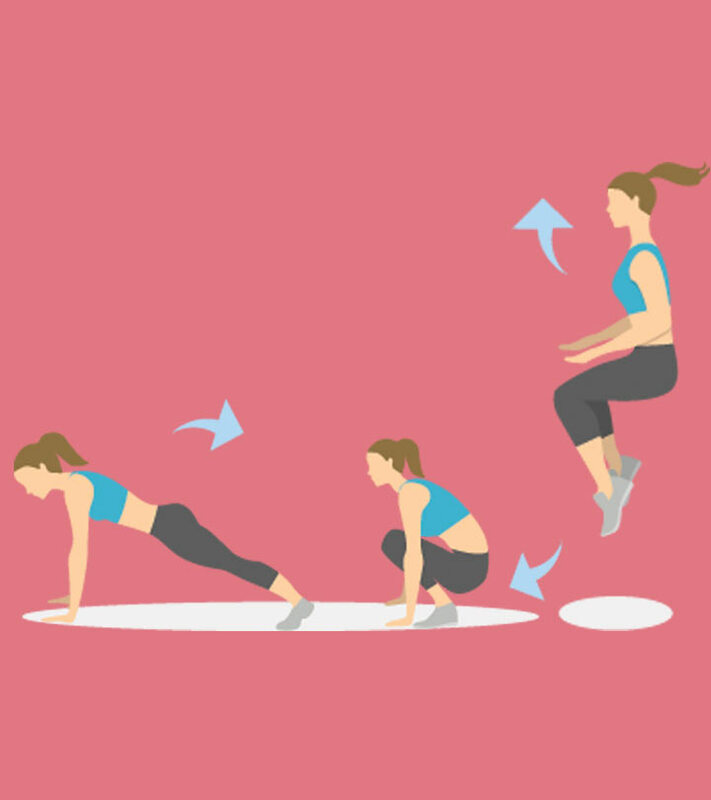 These are box–jump burpee, burpee push up, dumbbell burpee, eight count push up, hindu pushup burpee, jump up burpee, jump-over burpee, knee push-up burpee, long–jump burpee, muscle-up burpee, one-armed burpee, one leg burpee, parkour burpee, pull-up burpee, shitee, side burpee, squat thrust and tuck-jump burpee. How to do a Burpee exercise? During the initial period, you need to perform this exercise in the right way to get the best results from it. 1. At first, keep your feet together and make a squat down position. Then, put your arms on the ground in front of your feet. 2. In the next step, you should keep your feet together and get ready to jump back, so that you can land in a push up position. Now, bend your forearms and perform a single push up in this position. 3. After that, jump your feet back in the earlier position and beneath your body, and then leap up into the air. 4. Finally, land on smoothly in a quiet manner and bend your legs. 5. Now, repeat these steps again to practice it as long as you can. If you are an expert, you can do this exercise on your own. But you would need a guide or special supervision, if you are new to this workout. You need to maintain your speed for this exercise. This burpee exercise can be performed in various ways. You can do it in a simpler way or in a tougher way. 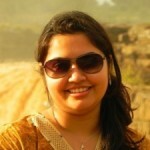 You can perform the style of this exercise as per your convenience. But, the way needs to be correct and comfortable for you. People, who are beginners in this workout, are advised to skip the push up or jump step at the very beginning of this workout. Trained people can cross an obstacle to jump forward or sideways between their reps to make it more interesting or adventurous. But, experienced people can put on some weight on their vests or hold dumbbells while practicing it. Always try to do 100 burpees as fast as you can. And, monitor how many sets of burpees you can perform in 10 minutes. You may also practice this exceptional workout with long jumps, just by replacing a simple jump step. There are lots of benefits of the burpee workout. 1. It improves your physical skill. 2. One of the key Burpee benefits is strength building. 3. This workout helps you to add immense strength to your muscular bulk, your legs and the entire body. 4. 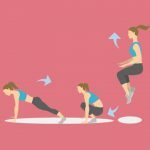 Many fitness experts say that burpee is a strength building workout or a high load workout, which is very much productive towards developing muscular fortitude. 5. Through lower and upper level muscular exercise, it improves the capacity of your heart and lungs. 6. Burpee is a form of exercise that requires absence of free oxygen with high severity and potential. It is generally performed in a short time span, and requires a lot of energy without oxygen. Practicing this workout helps you perform an anaerobic exercise properly. 7. Practicing burpees requires more muscle exercise, and the outcome is substantial caloric expense. It helps you to lose more weight while burning calories. 8. It puts an outstanding load on your cardiovascular system. As a consequence, you can get a single cardio workout. 9. This Burpee workout plan improves the strength of your legs, chest, thighs, hamstrings, deltoids, arms and abs. 10. It is an ultimate fat burning workout, which helps you to burn up to 50% more fat than any other conventional workout. It can accelerate your metabolism, which is helpful in burning calories all day round. Anyone can do this exercise. But, you need to be physically fit. Doing this workout requires one to have extensive fitness. As you know, this is not a very simple workout. It is quite tough, when compared to any other conventional exercise. Though no workout equipment is required to practice this exercise, it is difficult to perform. It is recommended to get a medical consultation from your physician with appropriate supervision to avoid any further injury. Would you like to give burpees a try? Leave us a comment below.